Free flights? Yes! As part of the launching of Tiger Airways Philippines, get a chance to fly to your favorite local and international destinations such as Singapore, Bangkok, Hong Kong, Clark, Laoag, Bacolod, Kalibo, Cebu, Iloilo, Tacloban, and Puerto Princesa for free! Go, grab this opportunity and fly for free, only with Tiger Airways Philippines! "Travellers now have more freedom to choose an airline that is safe, reliable and seamless. We are offering this free fare promo for everyone to get a chance to experience the joy of finding a travel partner that understands their needs and truly cares for them." Ramos adds. 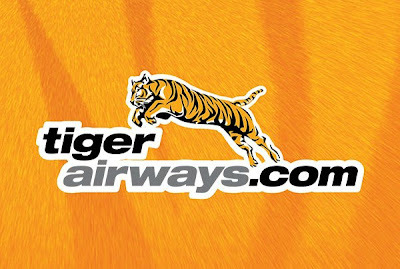 For more details, log on to www.tigerairways.com or like them on Facebook at www.facebook.com/flyseair. paano pong free? as in 100% walang gastos? Pati paano maaavail ang promo na to?